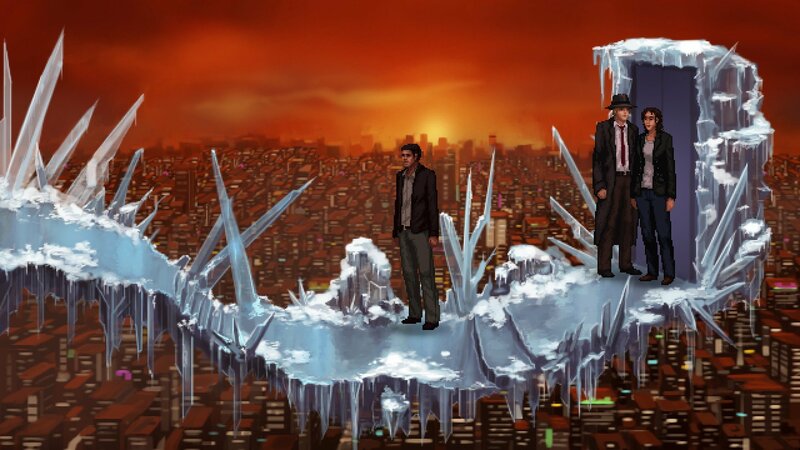 For one year, crime-torn New York City has been at the mercy of someone hell-bent on destruction and chaos. 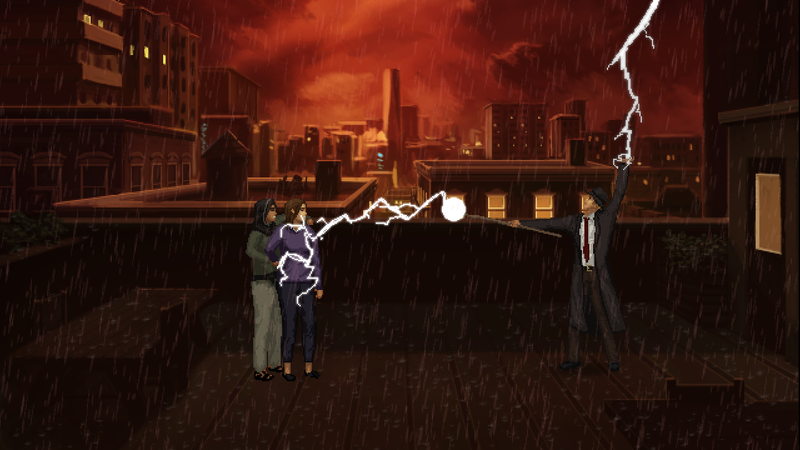 Waking up on a stormy rooftop you learn that this *someone* was you, possessed by an angry demon that is now running loose in the city that never sleeps. 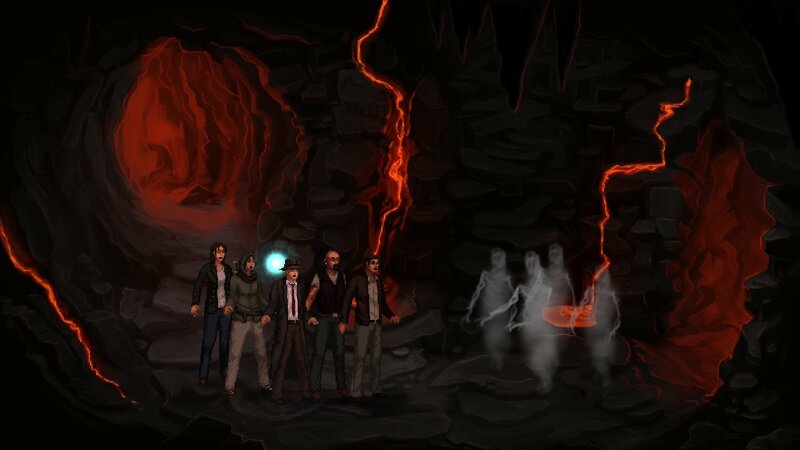 The only force that can stop it is the Unavowed, a centuries old supernatural crime-fighting troupe that takes down evil in the shadows – and you’re their newest member. 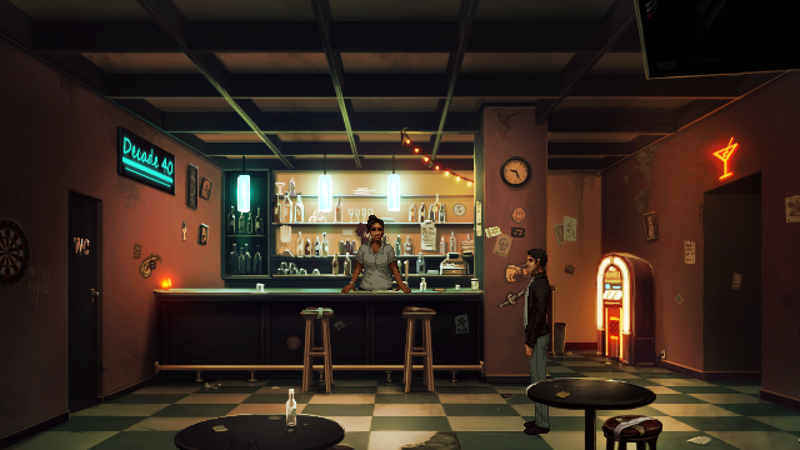 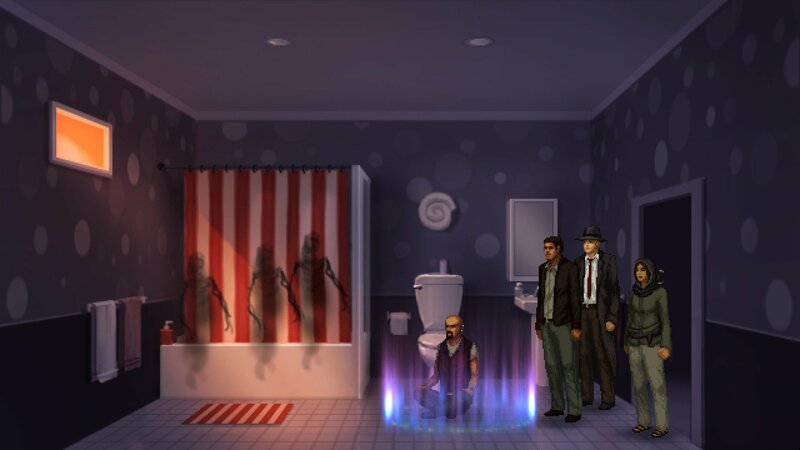 Dark urban fantasy from Wadjet Eye coming to Windows and Mac on August 8th. 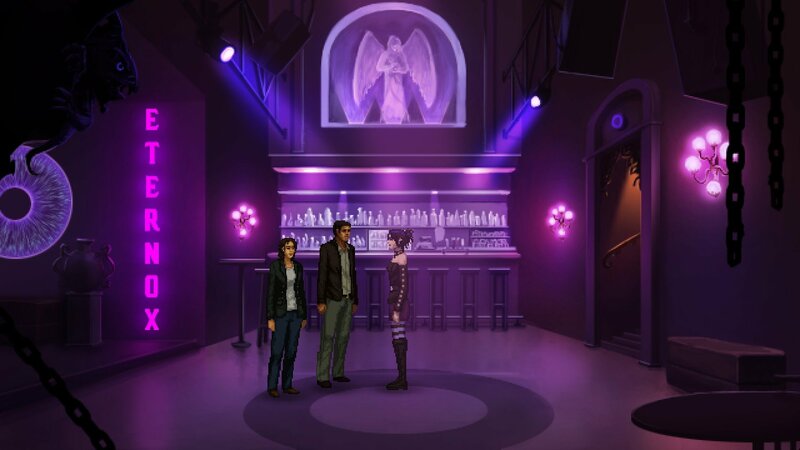 Modern-day dark urban fantasy adventure from Wadjet Eye coming to PC next year. 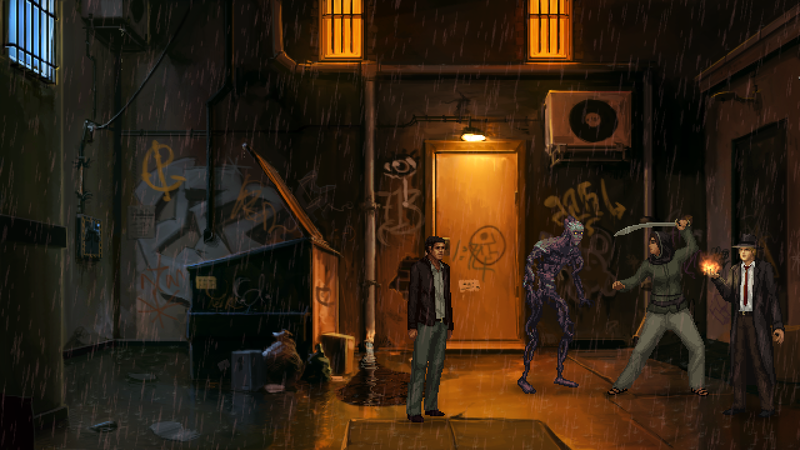 New "dark urban fantasy" to be set in modern day New York. 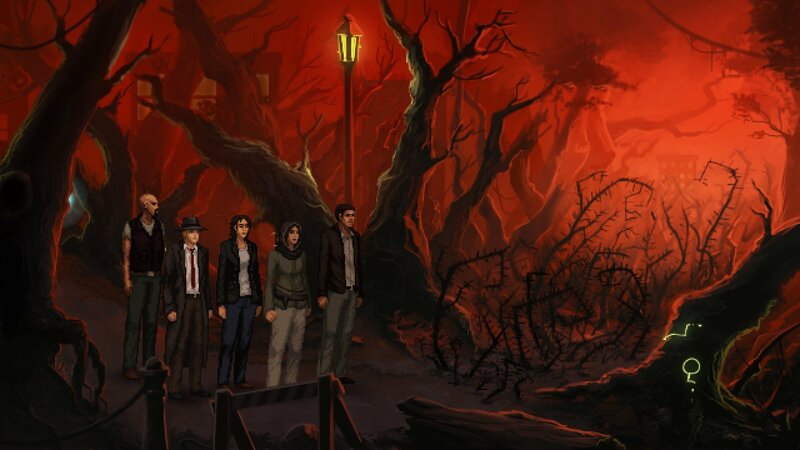 Stuck in Unavowed, or looking for the best way to proceed? 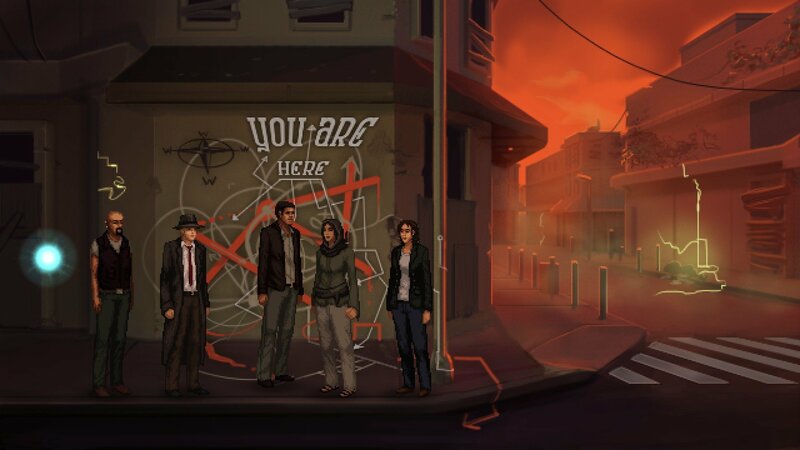 Click below to view our walkthrough for Unavowed and wonder no more! 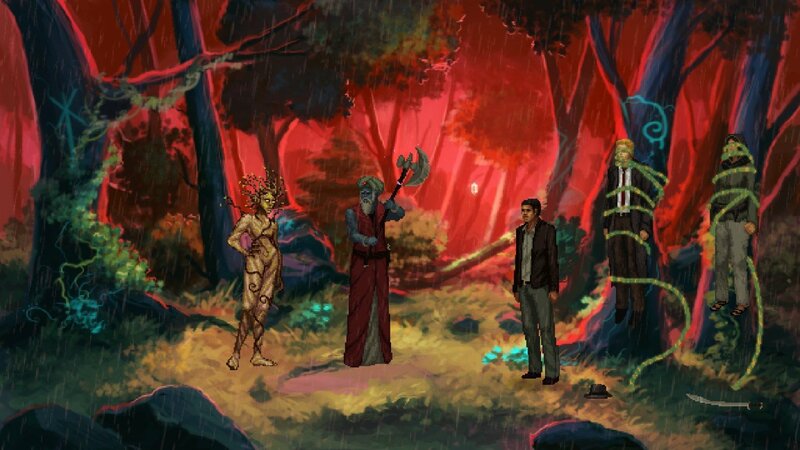 Unavowed is an adventure game, released in 2018 by Wadjet Eye Games. 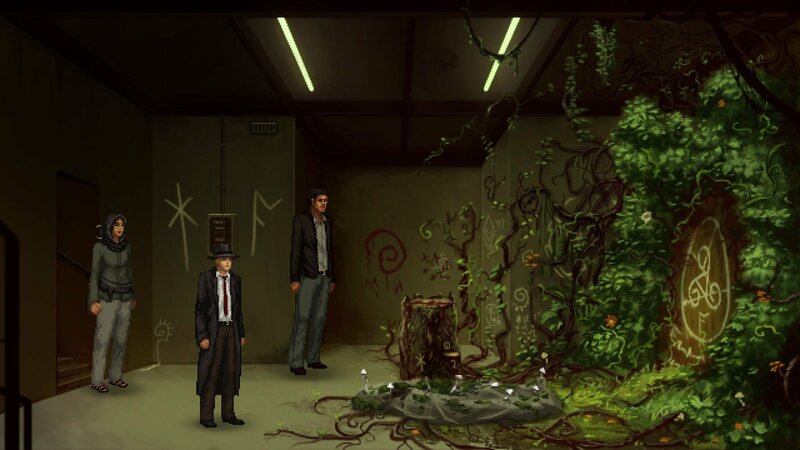 Unavowed has a Stylized art style and uses a Point-and-click control scheme. 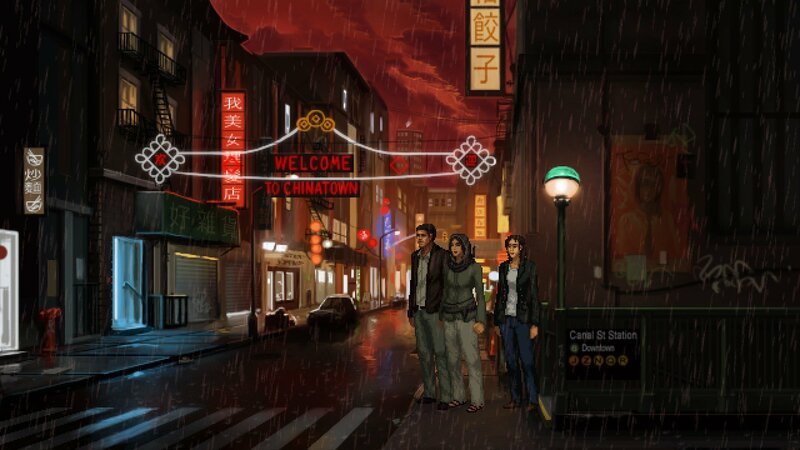 Adventure Gamers have published a review of Unavowed and rate it as A Classic, meanwhile the community rating for Unavowed is Very good.